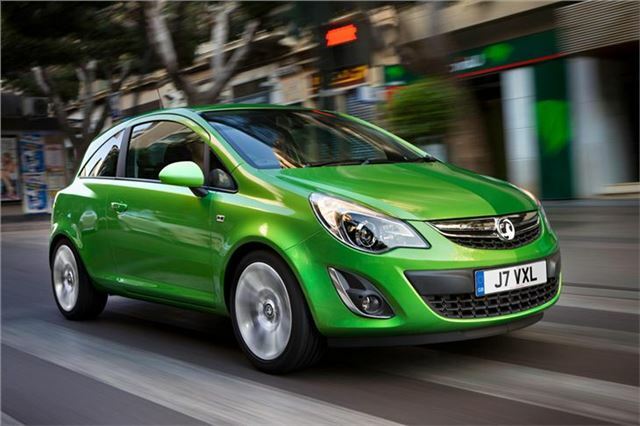 UK Car Discount's latest deal of the week is on the Vauxhall Corsa 1.4 SE 5 Door Manual. Cars are in stock and most colours are available. The offer price includes delivery to your home address. For availability of colours and any other models call 0161 9463500. Limited numbers are available. Vehicles are available for the cash prices quoted or can be bought with competitive finance, with no fee hire and lease purchase. For these deals and many more call 0161 9463500 or visit www.uk-car-discount.co.uk.